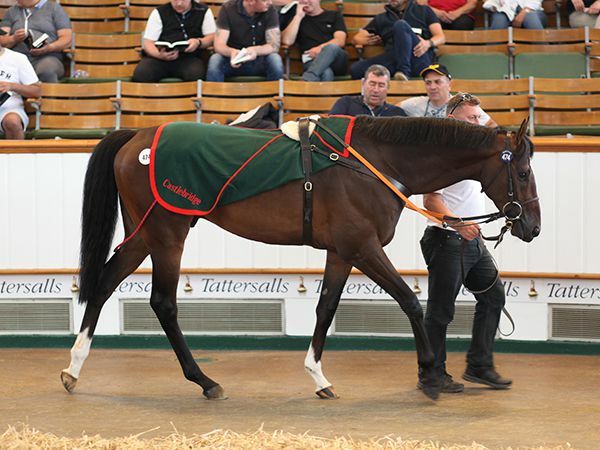 On another spectacular day of trade at the Tattersalls July Sale, day two saw five lots make 100,000 guineas or more with Juddmonte Farm’s JEWEL HOUSE topping proceeding’s at 215,000 guineas. 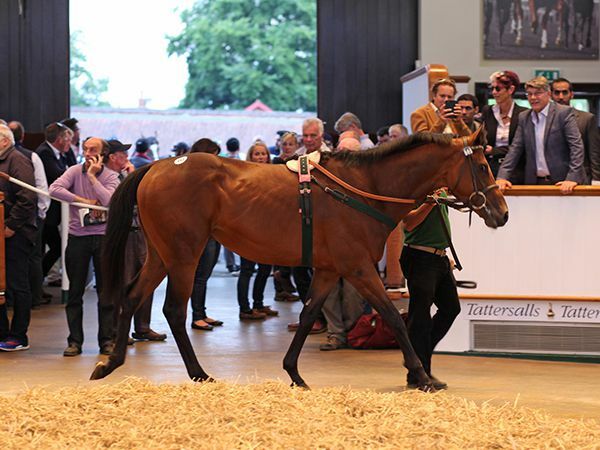 There were significant gains in all key indicators with the average and median both rising 37% and 79% as 171 lots sold for 3,500,900 guineas. The clearance on the second day was a remarkable 96%. 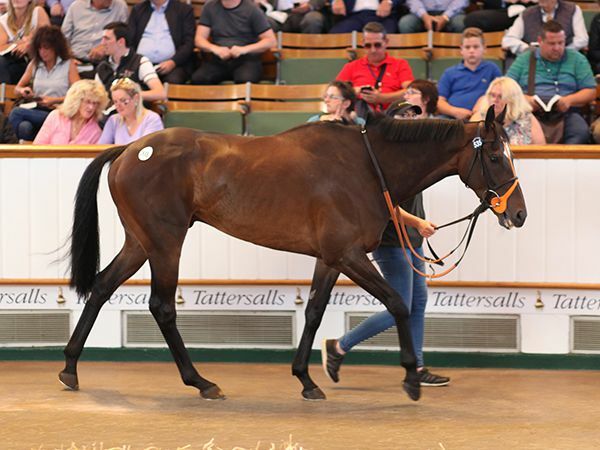 The highest priced lot on the second day of the Tattersalls July Sale was JEWEL HOUSE, offered as part of the Juddmonte draft, making 215,000 guineas when selling to Qatari owner Abdulatif Al-Emadi. The beautifully bred colt is by DUBAWI out of ARIZONA JEWEL, a sister to dual Group 1 winner POWERSCOURT, multiple Group 2 winner RIPOSTE and KIND, the dam of FRANKEL. Timeform rated 88, JEWEL HOUSE broke his maiden over seven furlongs earlier in the year at Newmarket. "We are delighted. The horse is by Dubawi, which is a big plus, He has some good form, has some potential and he goes on the fast ground. He ticks a lot of boxes for Qatar. "He has been bought for the Qatar Derby in December and will ship out shortly - it means that he will have plenty of time to acclimatise after travelling. "He has a stallion's page so if all goes well he could stand at stud in Qatar or anywhere around the world." After missing out on the top lot of the day, Qatari trainer Jassim Ghazali struck later in the evening when buying VONA, the second highest priced lot of the day, for 140,000 guineas. Sold by Richard Fahey’s Musley Bank Stables on behalf of owner Nick Bradley, the daughter of DARK ANGEL won the Listed Marygate Stakes at York and holds a Timeform rating of 98. The three-year-old filly is out of DANSILI mare TRADING PLACES and from the Juddmonte family of Group 1 winner RAIL LINK. LAIDBACK ROMEO, the five-year-old son of KODIAC, achieved the third highest price of the day when purchased by John and Jake Warren for 115,000 guineas. Consigned by Clive Cox’s Beechdown Farm Stables, the bay gelding holds a Timeform rating of 107 and has won five times. "There is a plan under foot! He is for a Sheikh Isa Bin Salman and will be heading to Bahrain eventually, but we may continue to race him here in the short term as he is race fit at the moment. "He has the right profile for Bahrain - he goes on fast ground, sees the mile out well, he is sound and is by a tough stallion. He is a beautiful horse and, for a five-year-old, he is also lightly raced." One horse who will be staying in the same stable, albeit for new owners is the Hugo Palmer-trained BAYDAR who was knocked down to agent Richard Knight for 110,000 guineas. The son of ROCK OF GIBRALTAR was a five-time winner for owner Ibrahim Araci and was offered with a Timeform rating of 113. 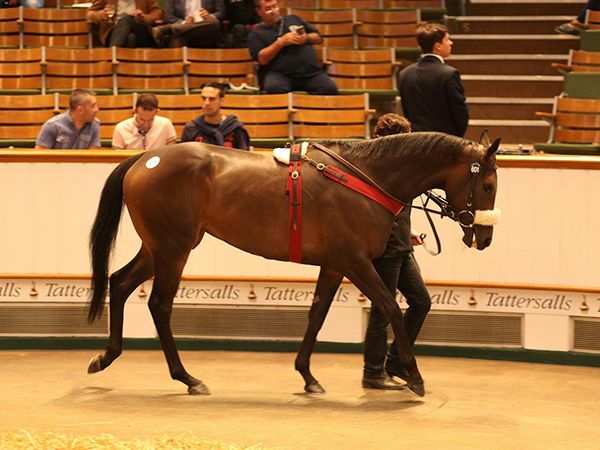 The Tattersalls July Sale continues on Friday, July 14 with selling kicking off at 9.30am.